Linked throughout this page are guides to using technology components in the classroom. From Google Drive to building websites, these are some of the more useful and powerful tools for students and teachers to collaborate in a PBL classroom. Free and easy to use, Weebly offers free versions of their web-builder program. A great classroom resource for project management, or for having students creating their own sites. Here is a screen-cast on the basics of creating a website. 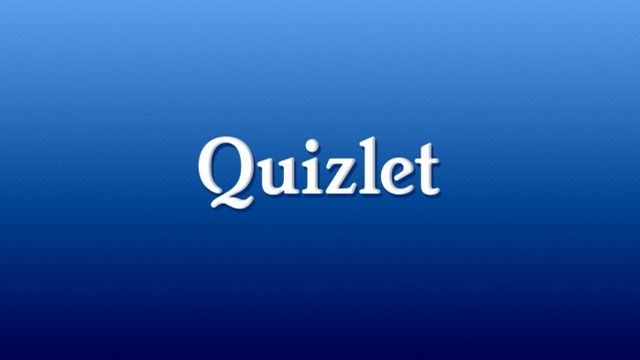 One of the more well known web 2.0 programs, Quizlet is an awesome resource for students to study and organize key vocabulary in their classes. Here is a brief video on using it.